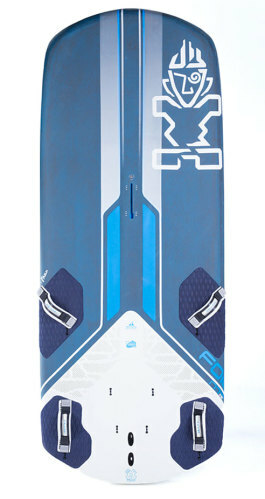 The starboard go 3dx 2019 is online available and also at the Telstar surf shop . Order this starboard go 3dx 2019 simply by adding it to your cart. Check out our other Starboard products online. One for all! The iconic and irreplaceable GO boards: the progressive boards for improving beginners to advanced windsurfing. Your perfect first board that helps you advance from your first steps to fully planing, carve jibing. Yulex Footstraps. The world’s first footstraps made with natural rubber!